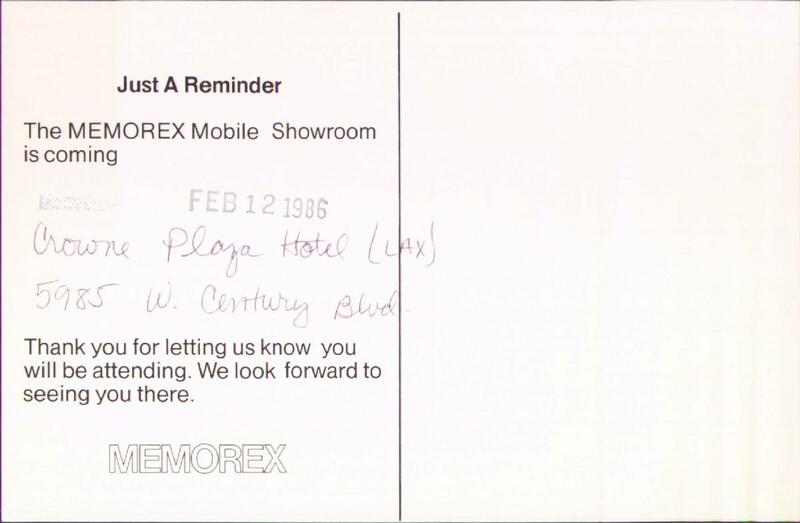 The MEMOREX Mobile Showroom is coming. Thank you for letting us know you will be attending. We look forward to seeing you there. 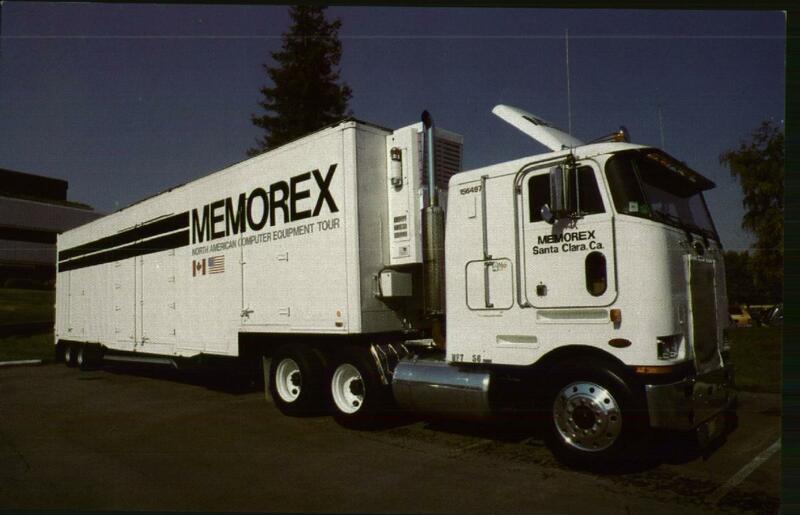 This reminds me of those trailers the military recruiters used to park in my high school parking lot. They must mean business--they brought a trailer.